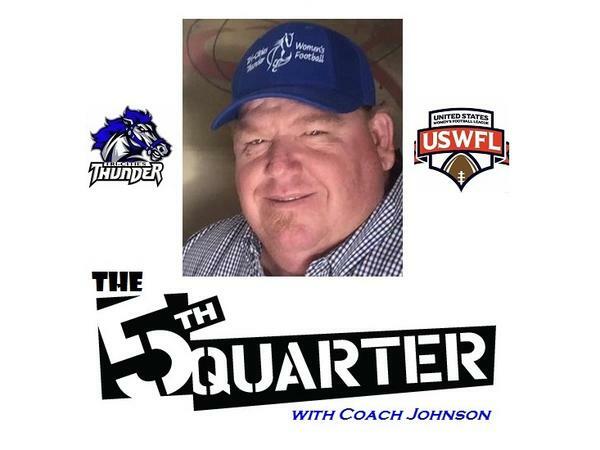 Tuesday, November 27, 2018 9:00 p.m.- EST Coach Johnson will discussing Women's Tackle Football, College and the NFL….and much more! Coach Johnson can be heard every Tuesday night at 9pm-EST on JC Hawks Sports Network. Call-ins are welcome 657-383-1020 or visit us in the chat room at radio.jchawks.com and ask questions that Coach Johnson will answer on-the-air.